Every home at Harmonie safely links to the resident nature play park, complete with adventure play equipment and undercover picnic bench. 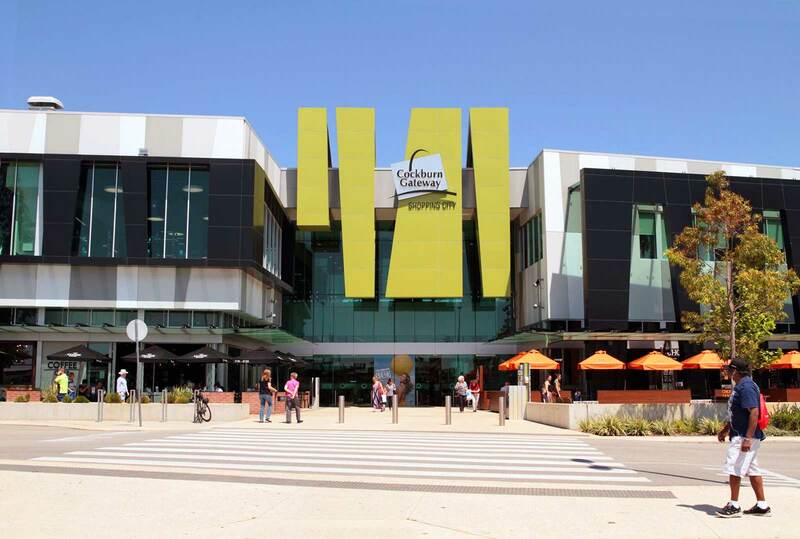 Stroll to The Park Hive shopping village for all your essentials or take a short drive to Cockburn Gateway Shopping Centre. Surrounded by a variety of quality schools and daycare centres, Harmonie Private Estate is the ideal choice for your growing family’s needs. A bus stop with direct links to Aubin Grove and Fremantle train stations is conveniently located right within our estate entrance. 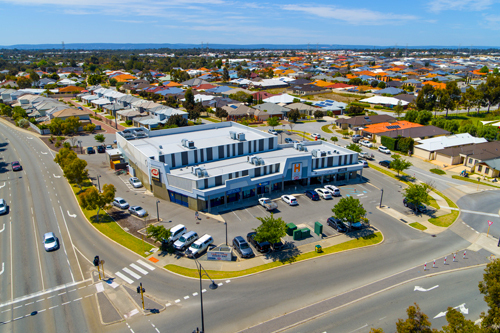 Adventure World, Cockburn Gateway Shopping Centre, Fremantle town centre and Woodman Point beach – all just minutes away. Located in the neighbourly and peaceful community of Hammond Park, we couldn’t have chosen a better place to create the family friendly idyll of Harmonie Private Estate. Surrounded by vast, public open spaces and nature reserves, Harmonie Private Estate is intentionally within walking distance to a range of handy amenities, including the resident nature play park and the local shopping hub with an IGA supermarket, Hammond Park Café, a Guardian Pharmacy and The Quarries Bar and Brasserie, all on your doorstep. 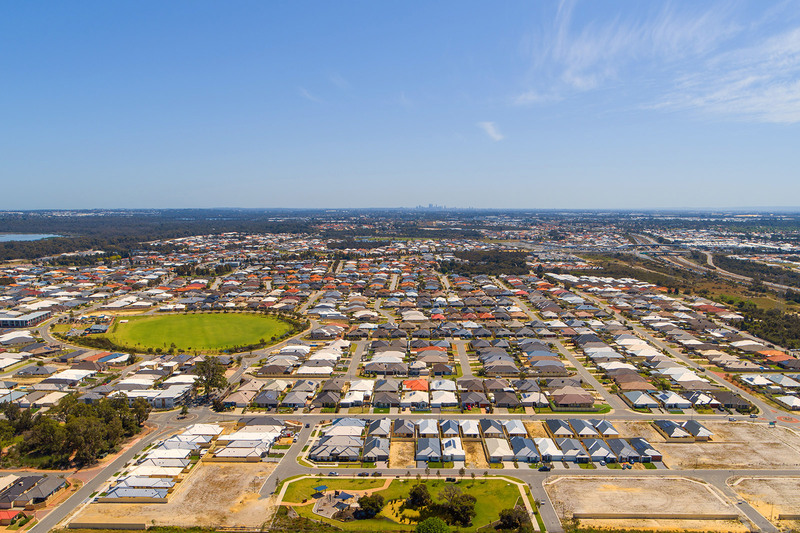 With schools nearby and Aubin Grove Train Station just a 4 minute drive away, travel to and from the city, Fremantle town centre and to the coast is all within reach, without the inconveniences of traffic and congestion. Adding to the perfect family lifestyle solution, we are offering the inclusion of a bonus fencing and front landscaping package on all lots. Not sure whether to start with land or house? Not sure which comes first? We’ve made the process easy for you with our step-by-step guide. Simply follow the prompts and tell us about your lifestyle requirements and we’ll deliver the right option for you. Enquire about Aigle Royal Developments' Harmonie Hammond Park project. 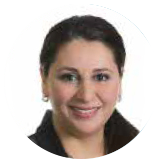 Alternatively you can call Nancy Ansara on 0439 914 466. © Copyright 2019, Aigle Royal Group Pty Ltd.